Extend DVI signals’ effective range by 225 feet via CAT5 cabling. 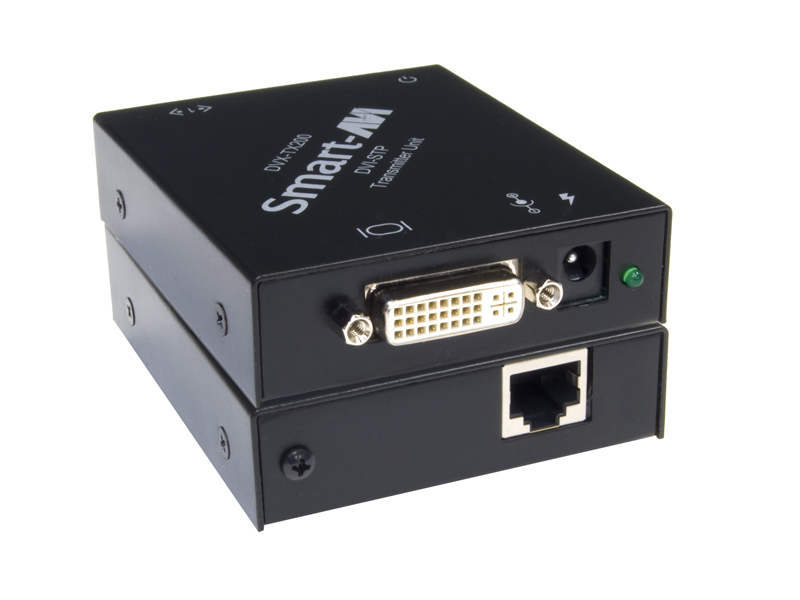 SmartAVI's DVX-200 extends DVI-D signals up to 225 feet away via inexpensive CAT5 cables. 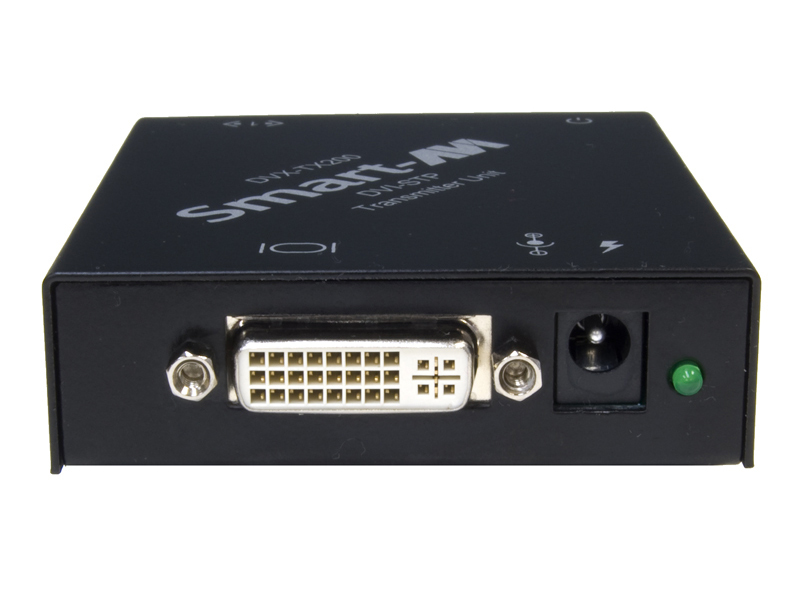 Affordable DVI-D Signal Extension The DVX-200 is capable of sending 1080p (1920x1080) full HD resolution DVI-D video up to 225 feet away from source devices without risk of delay or interference. Better yet, the DVX-200 is compatible with all major operating systems and all SmartAVI KVM solutions, perfect for expanding the range of remote keyboard-video-mouse operation. Best of all, the DVX-200 is a highly affordable extension solution thanks to its reliable and popular CAT5 cabling. Cost-conscious users will find a lot to love about the high speed and performance of CAT5 extension, which lands at a fraction of the cost of other comparable extender types. Video Resolutions up to 1920 x 1200 @ 60Hz (1280 x 1024 @ 75Hz) up to the maximum distance. Distances: 225 ft with Cat6 23AWG STP cable. 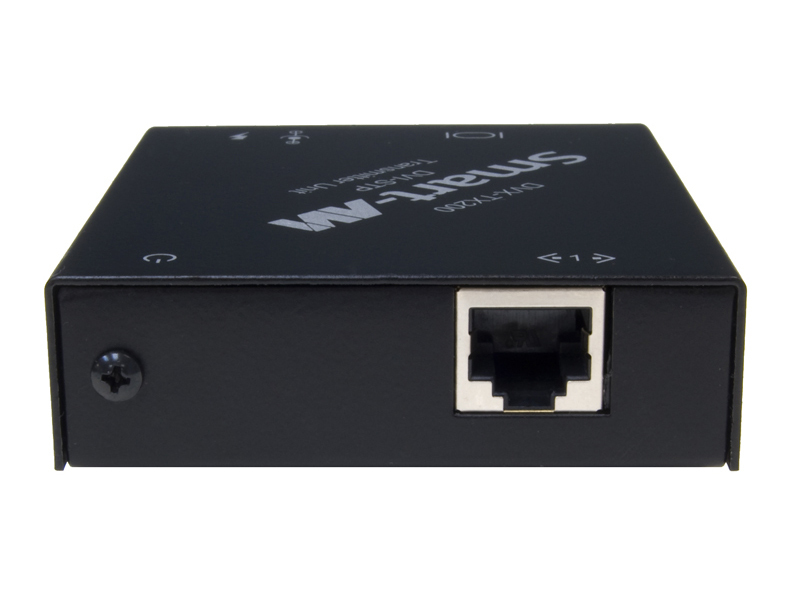 Compatible with all major KVM Switches. Input/Output Cable Length Up to 20 ft.
Extension over Cat6 STP Up to 225 ft.